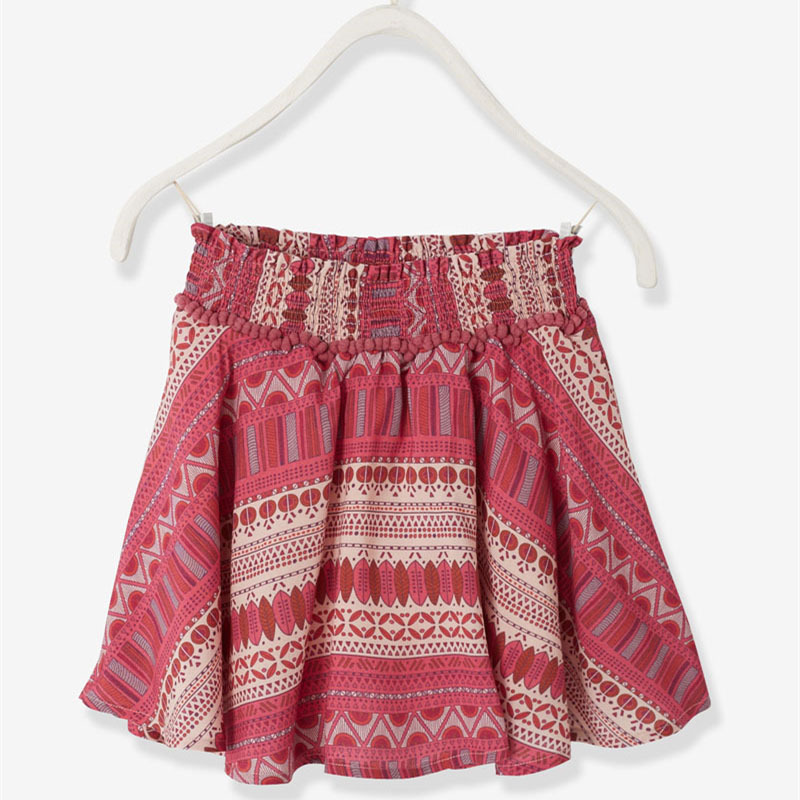 The soft flowing girl skirt is light and comfortable. Simply slip into the slit, the smoothed waistband is stretchy! Girls skirt: 98% cotton, 2% elastic ribbon. Pure cotton. Offer OEM service, welcome to send us your own brand design artworks and we can tailor your own custom girls dresses.